If it’s hard to take all the superheroes seriously, a self-parody like Deadpool might be just up your alley. If you want to know more about the character, here are ten of his most iconic feats. 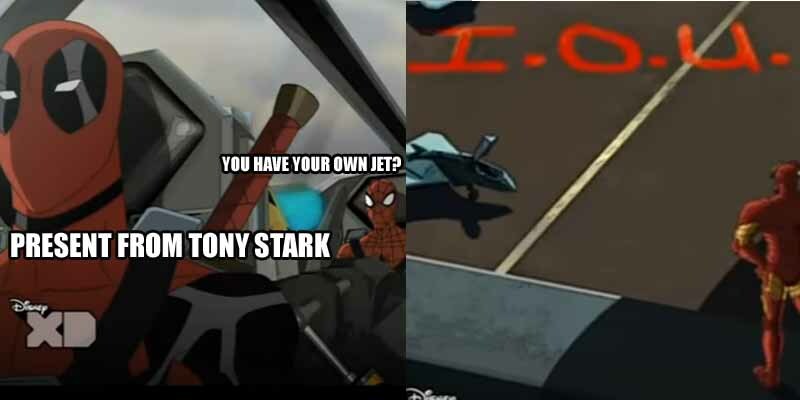 In Season 2 Episode 15 of the Ultimate Spider-Man animated series, Deadpool steals a jet from Tony Stark. 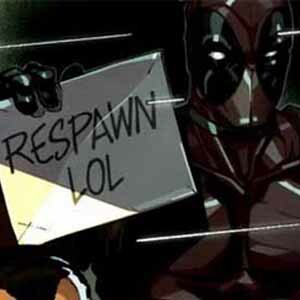 Not an easy feat on its own, but leaving the I.O.U is just so very Deadpool.